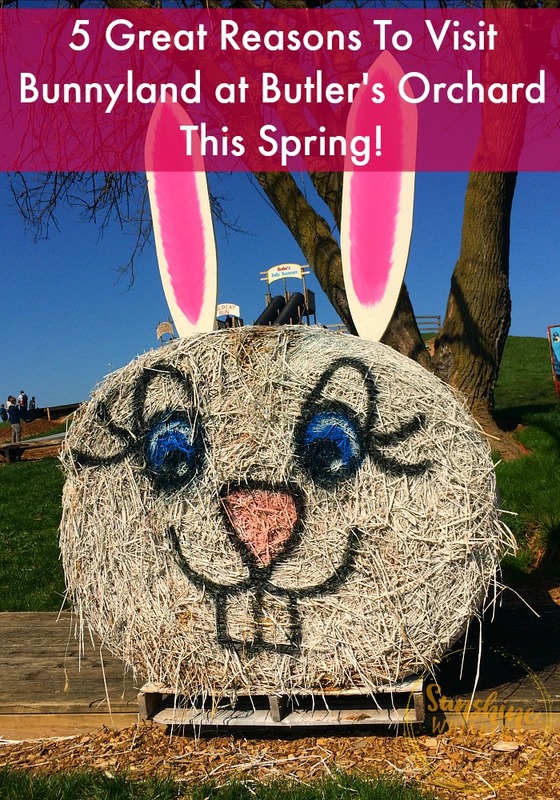 5 Great Reasons to Visit Bunnyland at Butler's Orchard This Spring! 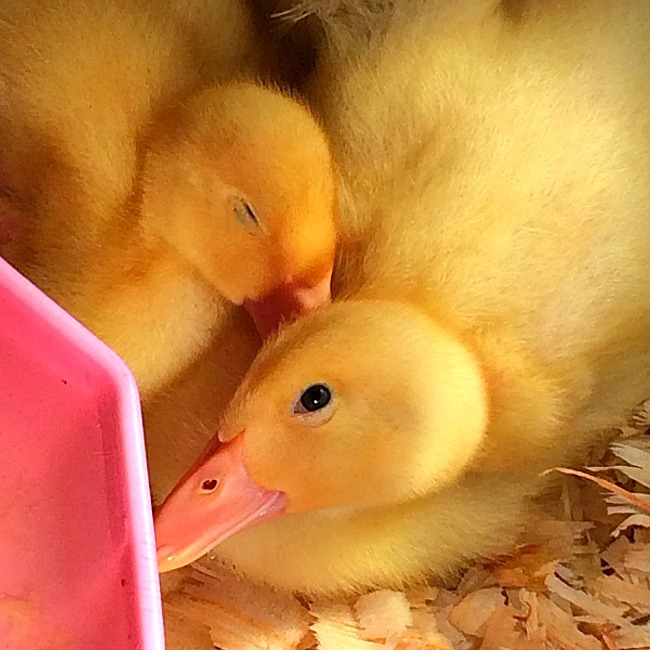 5 Great Reasons To Visit Bunnyland at Butler’s Orchard This Spring! 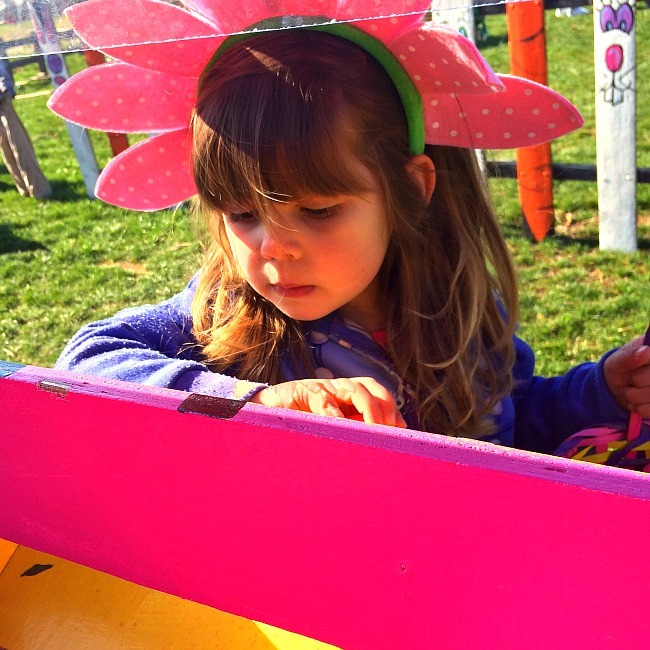 Bunnyland at Butler’s Orchard is super fun and an excellent way to celebrate Easter with your kids! If you love Butler’s Orchard in the Fall for the Pumpkin Festival, you will definitely want to help ring in Spring for Bunnyland as well! 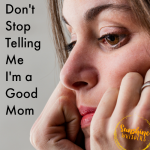 This is a low stress event that both small kids and older kids will love. Now that the weather is getting warmer, take your energy burning activities outside and enjoy a few hours at this super fun festival. 1. 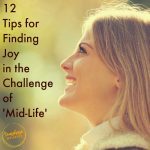 Stress Free Easter Egg Hunts! 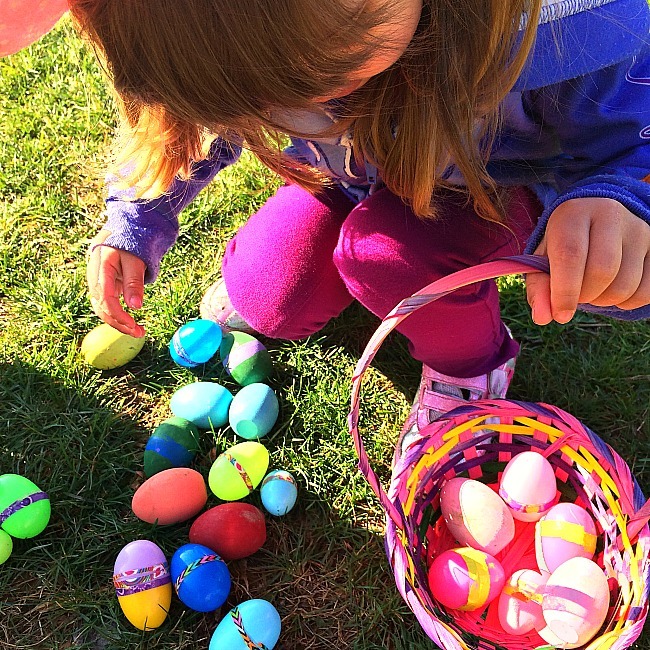 Butler’s Orchard provides continuous Easter Egg hunts for kids of all ages. They provide a basket (although you could bring your own) and kids can hunt for as many eggs as they want. There isn’t anything in the eggs. When the egg hunt is over the kids feed the empty eggs into a big vat (when my daughter was 3 years old she was mesmerized by this) and then they get a ticket for a prize. Totally low stress and everyone has fun and everyone wins. I think she was more interested in collecting eggs so she could feed them into this egg collector than anything else. No Easter experience would be complete without some baby animals. Butler’s Orchard ensures that there are baby bunnies, chicks, and even a newborn lamb on hand for kids to look at, and in some cases gently pet. Also, the bunny barn is basically inside the big hay barn, so kids can have fun jumping into the floor of hay too! 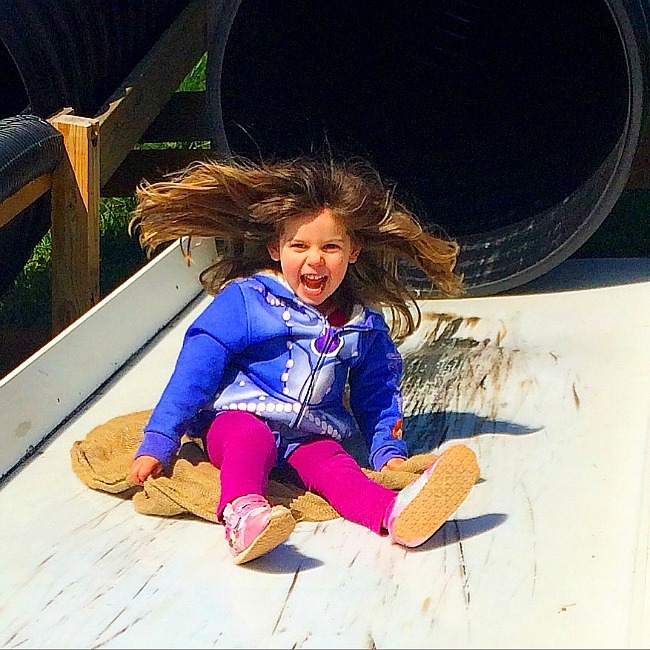 One of the most fun things about Butler’s Orchard in the Fall are the slides. Well, guess what? Those old fashioned thrill rides are up and operational in the Spring too! So, let your kids grab a burlap bag and whiz up down through the tubes to their hearts content. One of the fun and unique features of Bunnyland was the hayride. 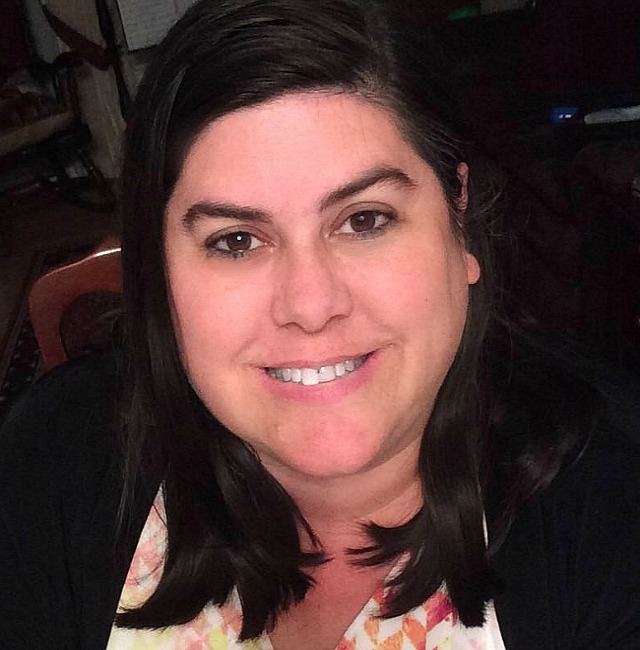 Ok, so yes… there are hayrides in the Fall too. 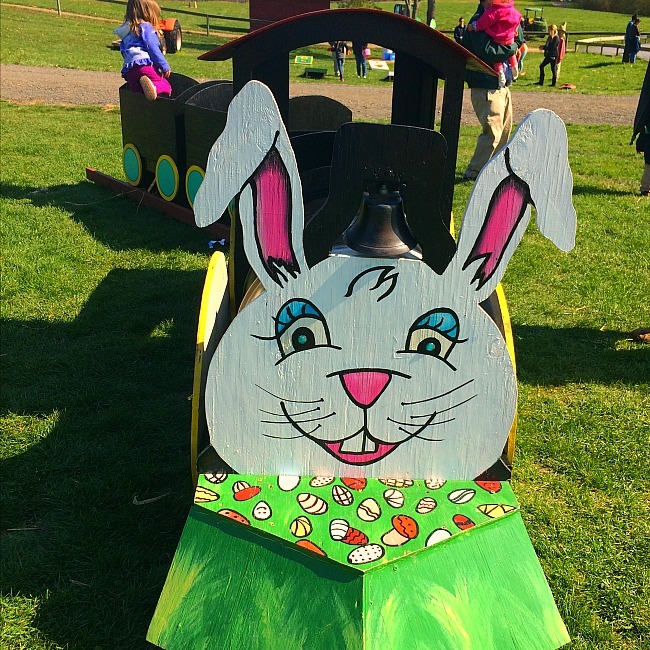 However, Butler’s Orchard has some strategically placed bunnies, chicks, Easter eggs, etc… for you and your kids to search for along the hayride trail. 5. All the other classic Butler’s Orchard fun! Just like with the slides, many of the fall festival attractions are open for Bunnyland as well. The play structures are all open, there is a bouncy house, rubber duck races, and pedal tractors. 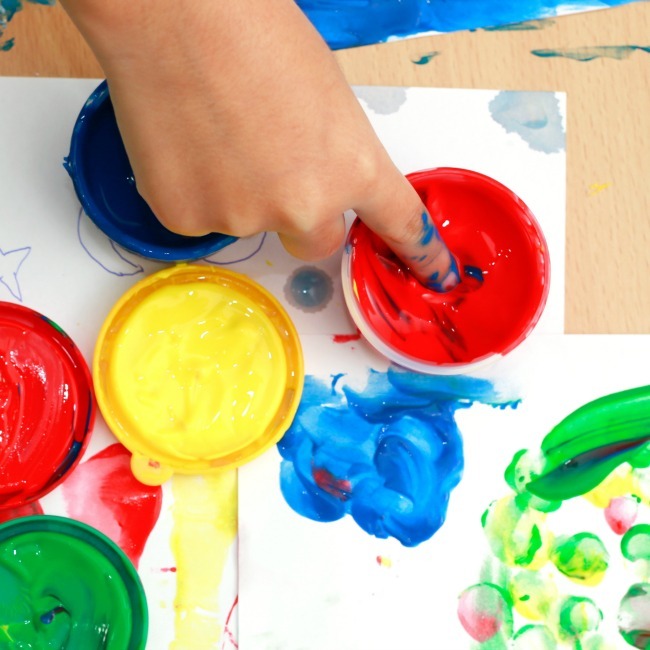 You can also pay extra for pony rides and face painting. 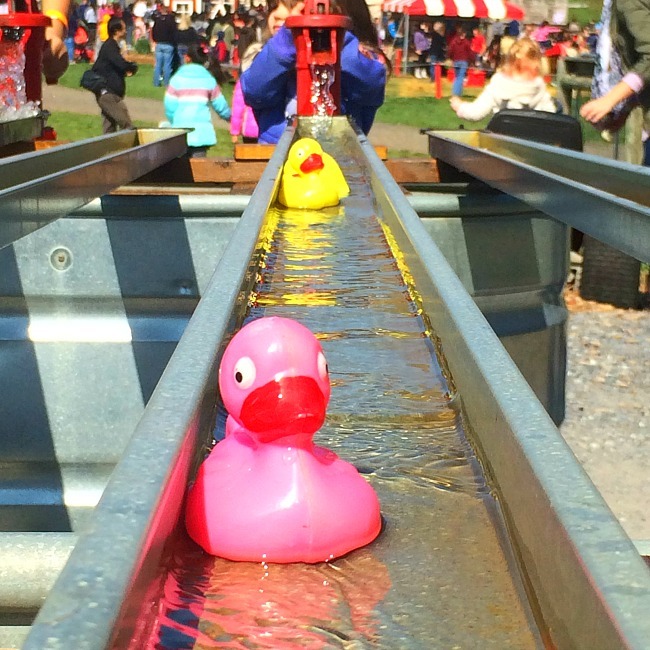 Bunnyland is super fun and many of the same Fall festival activities are open… but not all of them are open. I believe the admission cost is lower though so it all evens out. Cost of admission for 2018 is $9.50/child and $7.50/adult. There is food for sale at Bunnyland so you can plan to eat lunch or a snack there. There are port-a-potties on site but no other public restrooms. Bunnyland operates on a very weather dependent schedule. For 2018 Bunnyland plans to be open March 29-31, April 2, and April 7-8. Previous Post: « 7 Reasons the U.S. National Arboretum Is A Hidden Gem You Must Visit!